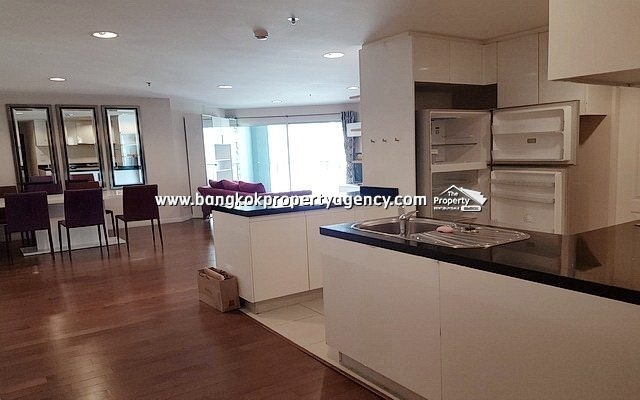 Size 58 sqm, high floor in high-rise building. Living/dining area, kitchen area, 2 bedrooms, bathroom, unblocked city views, 3 aircons, 1 parking. 42″ Smart TV, sofa suite, coffee table, dining table/chairs, fitted kitchen with fridge, microwave, electric stove & hood, front loading washing/drying machine. Master bedroom with with kingsize bed, 42″ Smart TV and built-in wardrobe, Bedroom 2 as dressing room with built-in wardrobes and vanity, bathroom with shower and hot water heater. True high speed internet/True vision TV channels available (at extra charge). The development has a huge park, 2 swimming pools, fitness, library/reading room, kids play area with daily shuttle bus service to BTS. 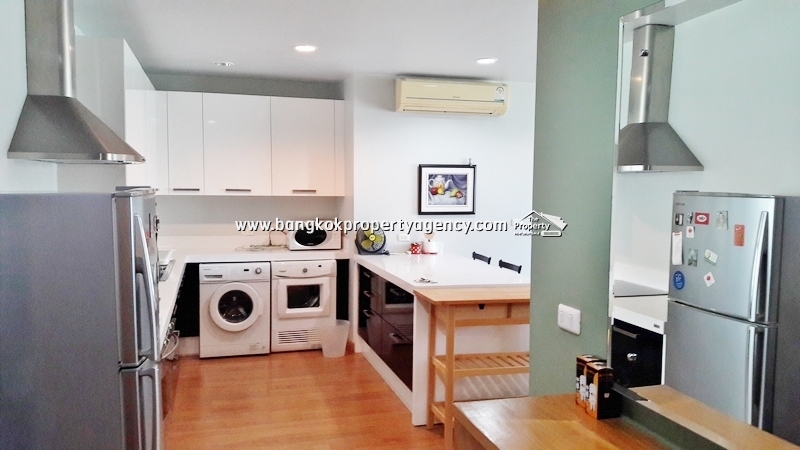 Opposite Central Lad Phrao and near to Union Mall, Tesco Lotus, Big C, Major Ratchayothin, MRT (Phathon Yothin/Chatuchak Park) and BTS (Mo Chit) stations.